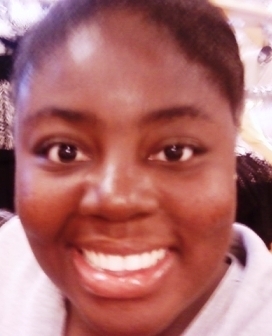 Ebony has been condemned and rejected by her parents and peers all of her life. Like many other black girls who grew up weary to face life, she struggles with the adversities of being impoverished and accepted for who she is. After being mentally, emotionally, and sexually abused, Ebony still struggles to fight her way to the top, never fully realizing what her worth is until she finds love and acceptance from one of the faculty members at her school. From that point on, things began to blossom for her until she meets a smooth operator named, Desmond Waltz. Desmond is a world renowned entertainer who takes a sudden romantic interest in Ebony. His hidden sadistic and sexually devious desires for her erupt into rage, abuse, and imprisonment. Not only is Ebony’s world turned upside down, but she has to deal with Desmond’s desire to see her suffer under his thumb, but she is also subjected to his domineering mother, who hates her and abuses her every time she gets, leaving Ebony beaten and bloody and begging for the pain to stop. Hannah has always been an imaginative young girl since her early years in middle school. Like many young introverted girls, she experienced bullying from her peers. She found comfort in being able to escape through her writing and found it as a way of release. Fiction has always been her specialty and she invites readers into her world of fantasy, realness, and rawness. Hannah has a way of influencing her readers and emotions and making them expect the unexpected. She enjoys pushing the grain and stroking her pen until it’s empty. By then, the story is complete and is saturated with everything in a nutshell. Ms. Spivey was raised by her mother and father in South Florida and she has one sister. She obtained her Associate’s degree in Business Administration. 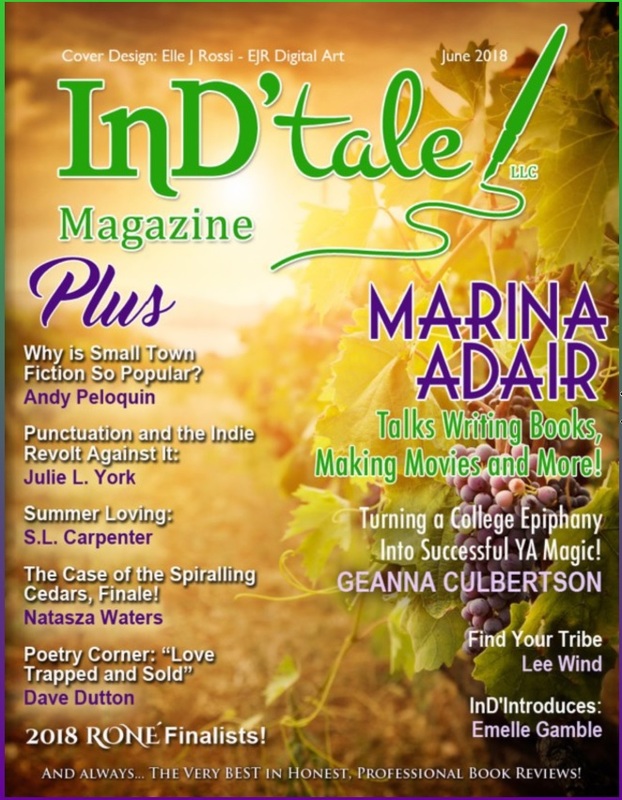 She is a continuing ghost writer and freelance writer. Hannah is a strong advocate against domestic violence and plans to continue spreading the word against it through her novels, she is currently working on her second novel called “The Bold and The Ugly Truth” and her fourth E-book “Perspectives”. 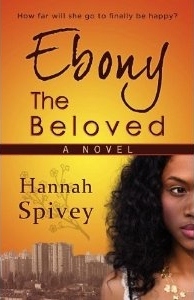 In addition to her first novel “Ebony the Beloved”, Ms. Spivey has previously written and published three short story e-books: “My Sherry Amor”, “Payback is an S.O.B” and “Lloyd Tube”. Hannah’s favorite authors include: Tracy Brown, Carl Webster, Mary Monroe, and Kimberla Lawson Roby. She enjoys listening to R&B and watching old television shows. She is also an advocate for natural hair and natural beauty.